We cannot talk about authentic food in Argentina without talking about the desserts or postres the country has to offer. Every meal is a reason to have something sweet or dulces, and you will have plenty to choose from. To make it easier, we highlight the top 5 authentic desserts you should experience in Argentina. Sweets and desserts are everywhere you look in Argentina. Argentinians have a love affair with these delicious but calorie laden delights. Bakeries or panaderias, ice-cream stores or heladerias and the famous alfajores tempt you at every corner. You cannot miss dulce de leche when you come to Argentina. It is everywhere and used in all types of desserts and sweets. 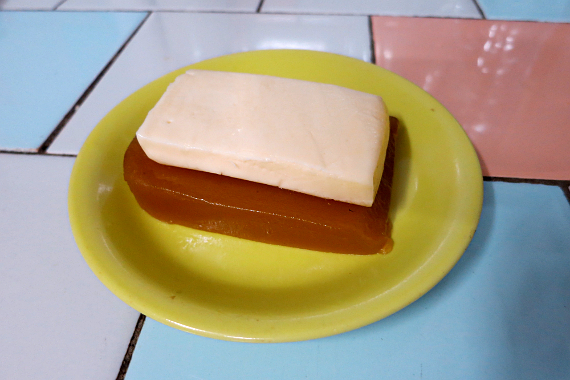 It is made of sweetened milk that is heated and becomes caramelized to create this nice sweet caramel milk paste. 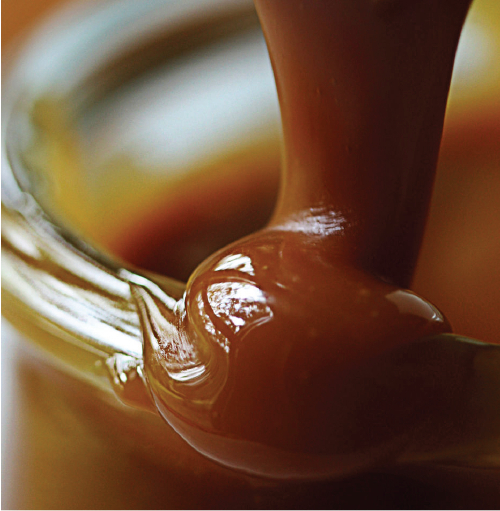 Dulce de leche is eaten practically at every meal, including breakfast where it is spread on bread or toast. You will easily find dulce de leche at all supermarkets, but we would highly recommend that you try a homemade or artisanal kind to avoid the artificial sweet taste that you may find in industrial ones. Alfajores are some of the most prevalent sweet specialty in Argentina. It is a type of cookie that is made of two sweet cornstarch biscuits joined together with dulce de leche. You will find alfajores coated with dark or white chocolate, or simply covered with coconut or sugar powder. 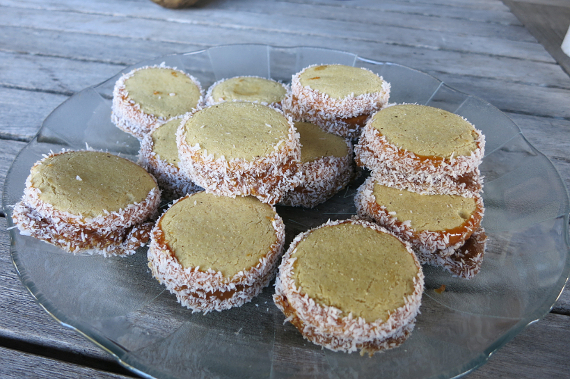 Alfajores can be eaten for breakfast, as a dessert at lunch or dinner, or as a snack to accompany the tea, coffee or mate (traditional drink of Argentina). 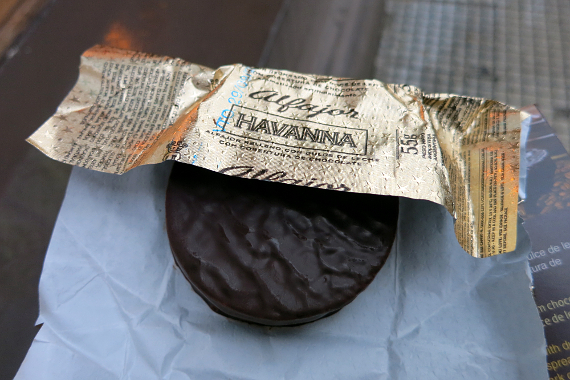 You will find alfajores sold in panaderias (bakeries) as well as cafes or in individual packets at specialty stores like Havana, which offer some of the best in Argentina. Although they are rich and sweet, they are not overwhelmingly sugary and believe me, it's easy to get tempted to eat one every single day. We discovered this amazing dessert on our first trip to the Pampas for an asado (Argentinian BBQ), which you can read more about here. It was at this family gathering that everyone was eagerly waiting for aunt Sandra's homemade rogel. Rogel is a unique cake made of several layers of light pastry separated by dulce de leche and topped with meringue. The layers of pastry are thin and make for a nice soft cake. The gooey meringue adds a new level of sweetness that can make it a little too sweet. 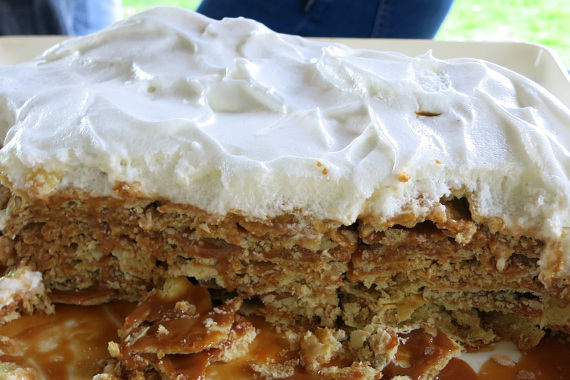 Nonetheless, the combination of textures mixed with dulce de leche is a sure winner! This dessert is off the beaten path and is based on the fall fruit called Membrillo or Quince in English. This fruit looks like a bumpy pear, but it is not sweet in its raw state. Argentina actually ranks among the world's top producers of quince. 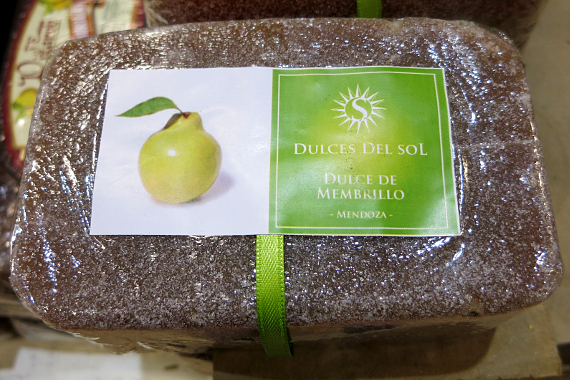 The most popular culinary use for quince in Argentina is dulce de membrillo. It is not too sweet and a popular filling for facturas (tiny little pastries sold at most bakeries), in tarts, sweet pastries such as pastelitos, or sold as a paste for budin (cake). You will also see dulce de membrillo paired with cheese on another off the beaten path dessert called Vigilante. This is another unique desert from Argentina that is not commonly served in restaurant. It helps to know about it in advance because it is not often sold at restaurants. Most portenos eat it at home. It is a very simple two part dessert which consists of two slices of paste and cheese. The sweet paste part can be either dulce de membrillo or dulce de batata (sweet potato paste). The second part is a slice of queso or cheese that is similar to a Gouda. We recommend to try the one with the dulce de batata. It not intensely sweet, it doesn't taste like a potato and it literally melts in your mouth. While this is not a comprehensive list of all the desserts in Argentina (we wouldn't take that challenge on), we've outlined popular desserts as well as some that that are off the beaten path for your enjoyment. Let us know if there are have tried any of these Argentinian desserts before. To read more about authentic foods and desserts in Argentina,check out our newest book: Authentic Food Quest Argentina. Available now on Amazon or Barnes & Noble. Pick up your copy today!